Permanent incapacity definition – what is it and how does it get assessed? 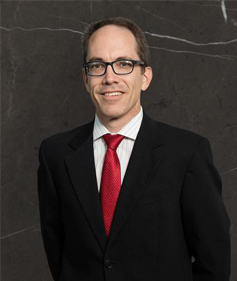 Neal has substantial experience in advising clients in the estate planning, superannuation, asset protection and tax industry. With 22 years in superannuation and tax advising, and 24 years in estate planning, he is the best person on hand to help clients preserve what they have worked hard to create; to deliver the best structuring outcomes so that they can retain as much of their hard earned wealth during their lifetime, and pass it on at the right time to those who they ultimately wish to succeed them. Neal brings a wealth of knowledge to the Private Client sector, specialising in assisting other professionals with their clients’ complex issues. He is known for his ability to develop innovative solutions for clients and delivering exceptional service. Neal was included in the Ninth Edition of The Best Lawyers in Australia for Superannuation Law (The Best Lawyers in Australia, 2017).